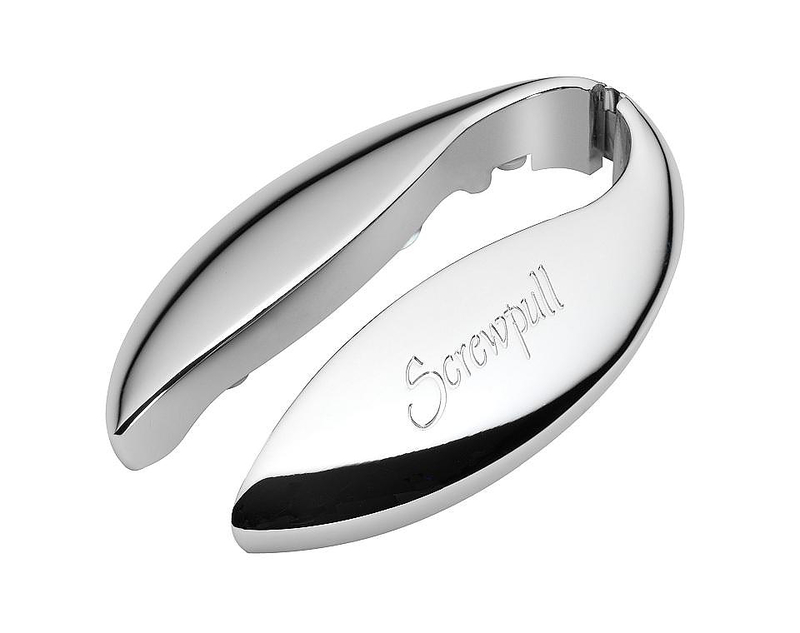 HomeBlogHome DecorLe Creuset Screwpull LM-350 Lever Corkscrew. 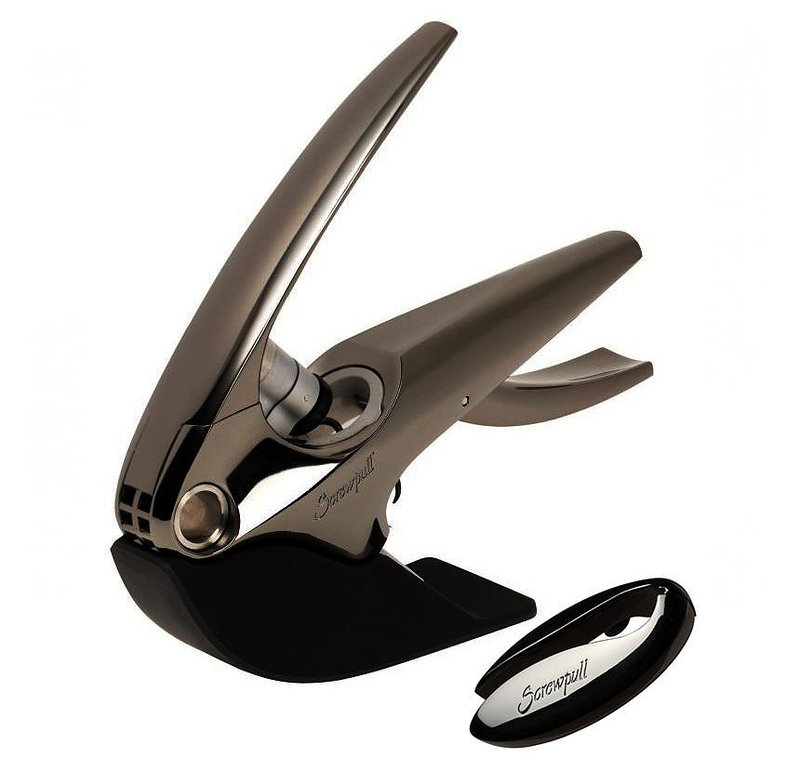 The Le Creuset Screwpull LM-350 Lever Corkscrew is one of the most advanced corkscrews in the market. 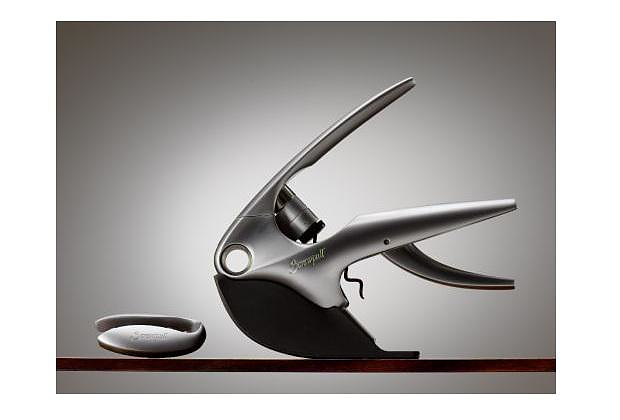 It opens any wine bottle in seconds, with two simple moves and impeccable style. 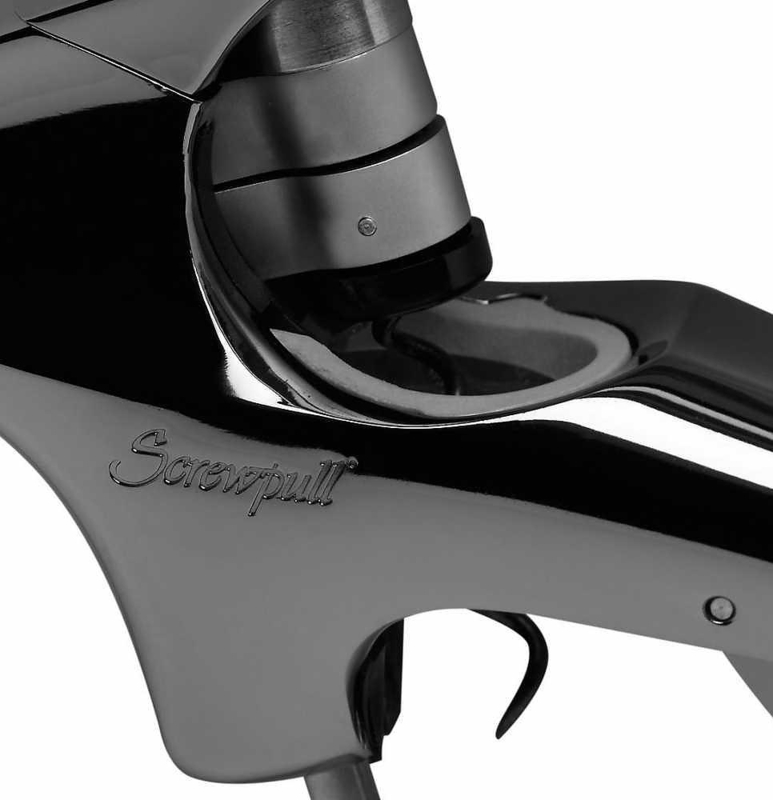 The name Screwpull has long been recognized the leader of the “rack & pinion” opener. 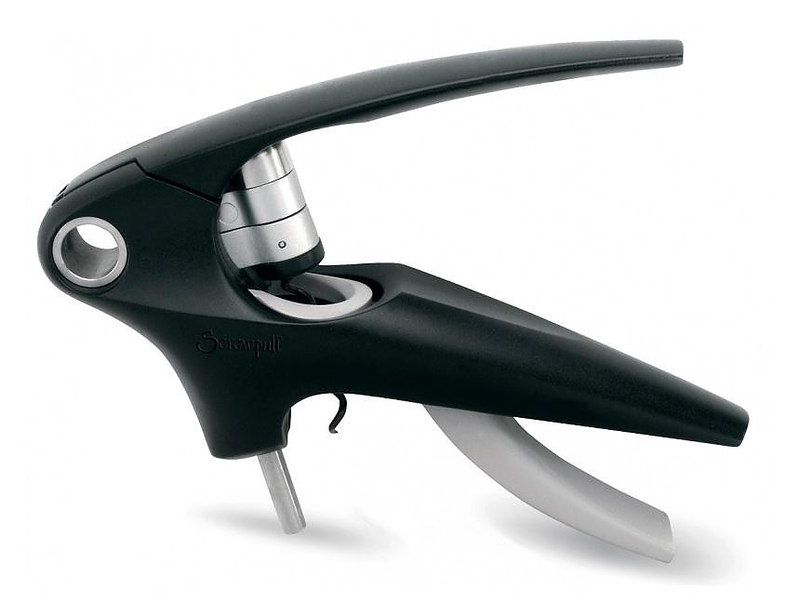 Since 1979 wine connoisseurs and enthusiasts around the world have enjoyed the impeccable design and performance of these patented “rack and pinion” corkscrews. 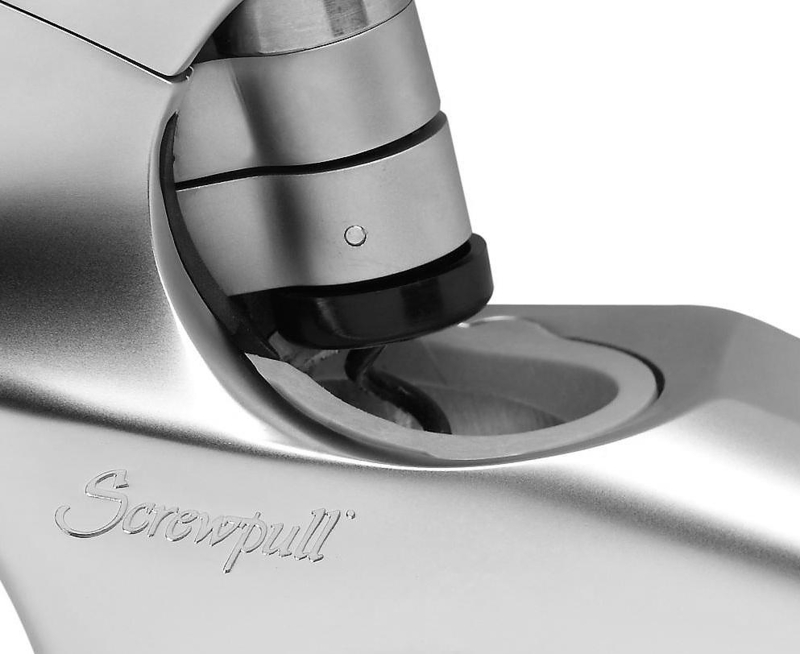 The Screwpul LM 350 makes use of an evolution of this sophisticated mechanism to become a specialized precision tool. 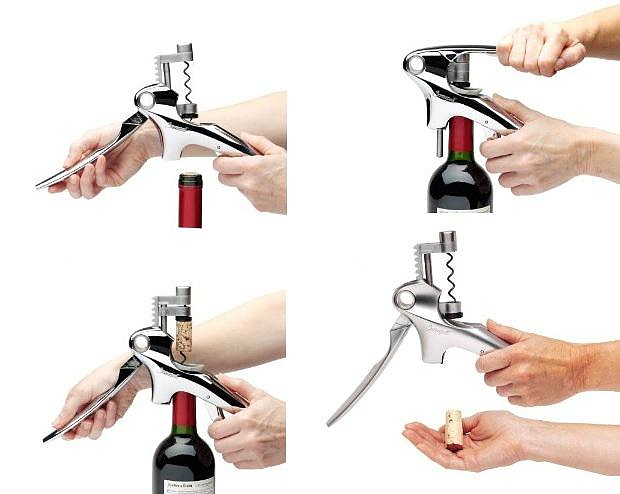 It removes the cork instantly and effortlessly without breaking or damaging it. 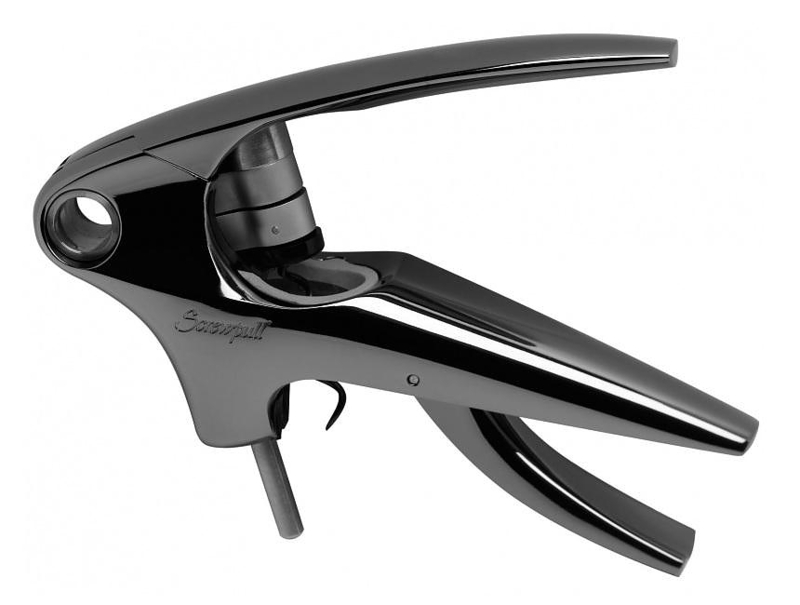 The Screwpull LM-350 offers outstanding design and unparalleled performance in one carefully thought-out package. 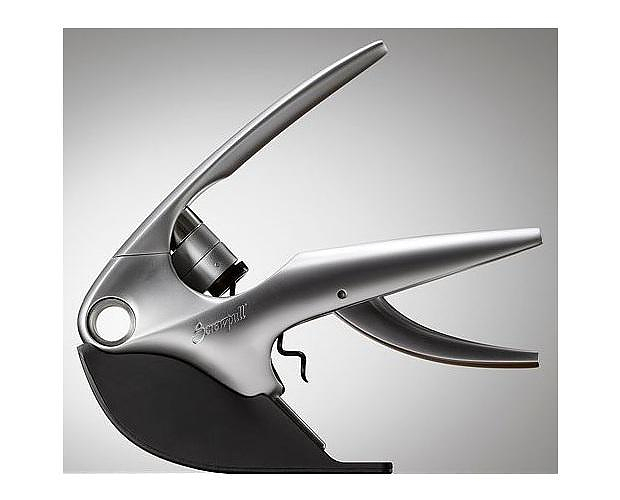 It’s perfectly “spiral” is designed to glide smoothly through even the toughest corks, as it has an extremely sharp point and is Teflon-coated for minimal friction. 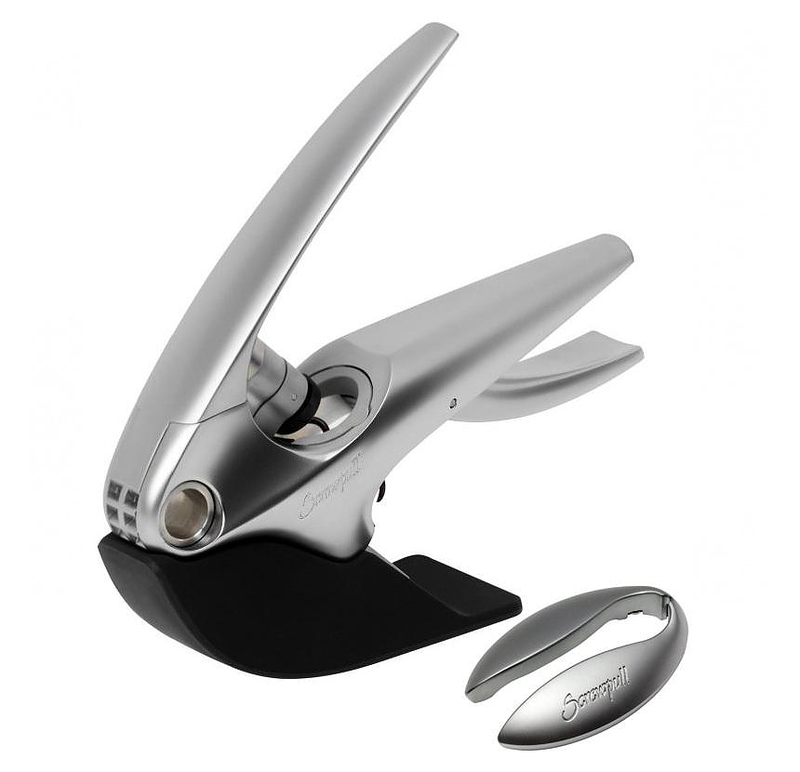 Moreover the entirely metal construction ensures quality and durability, which is backed-up by a bold 10-year warranty. 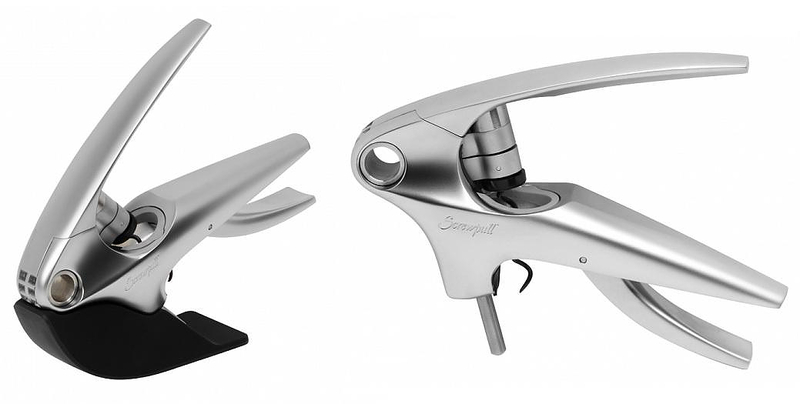 The Screwpull LM 350 is a sleek and sophisticated tool that will surely be appreciated by wine lovers, not only for immaculate design, but also for its high usability. 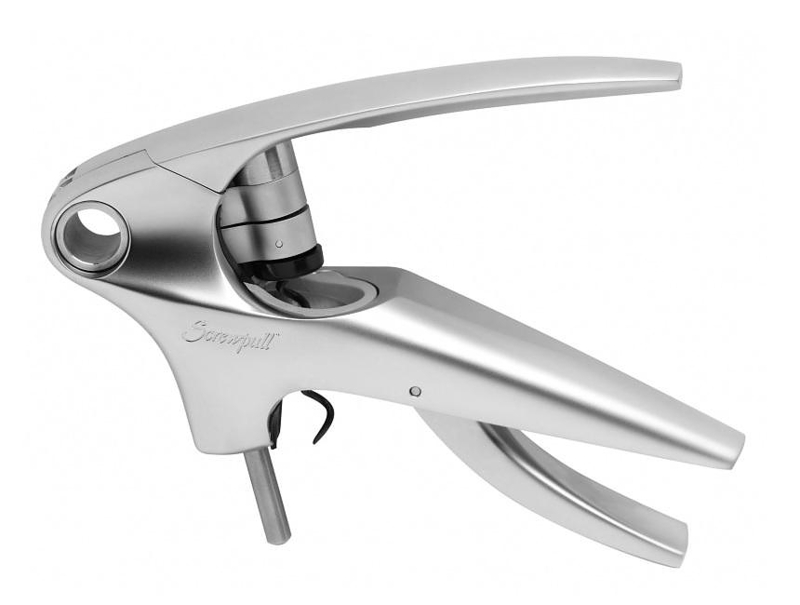 With its comfortable ergonomic lever mechanism every bottle of wine is opened effortlessly and the experience of enjoying a good wine starts in the best possible way. A very special wine accessory with with a timeless allure.